No secret around here, giveaways are filled with happy juice. Not only do they make me happy to enter them myself, it is just as exciting to host them. 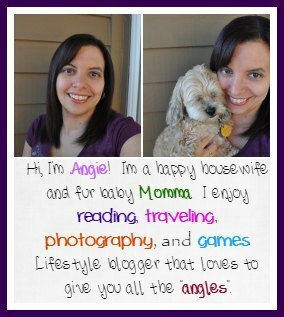 Which is why I am thrilled to be taking part in another fun-filled giveaway hop. 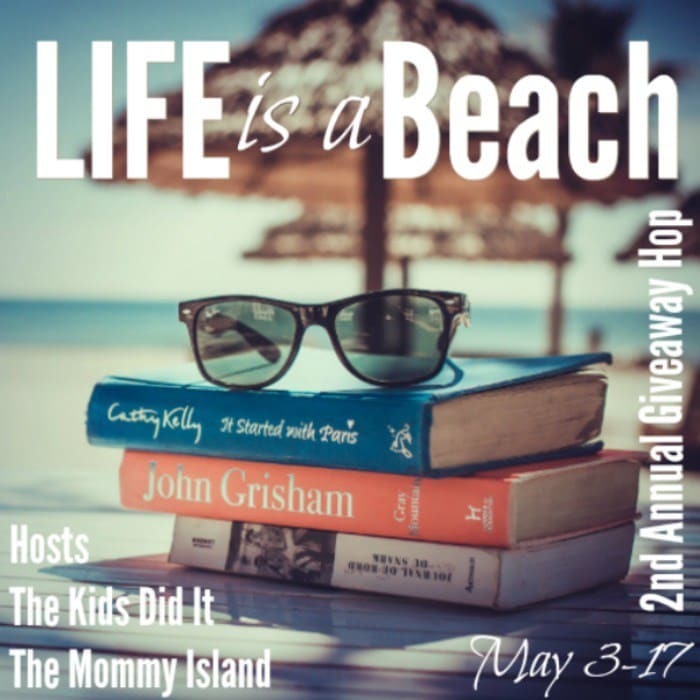 Your chance to win $25 PayPal in this Life’s a Beach Giveaway Hop. Enter mine and then hop around to everyone else to enter some more fun giveaways! New to giveaway hop. Enter the one below, then visit each one listed at the bottom of the page. Visit each one and have even more chances to win some amazing prizes. May the odds be in your favor! Enter my giveaway in the Gleam platform below. Open to anyone with a valid PayPal account. The winner will have 48 hours from the time I email them as the winner to get back to or I will be forced to pick a new winner. Entries may change over the course of the giveaway, so come back daily to check & gain your daily entry. Have fun and again good luck! May you win more than one giveaway!